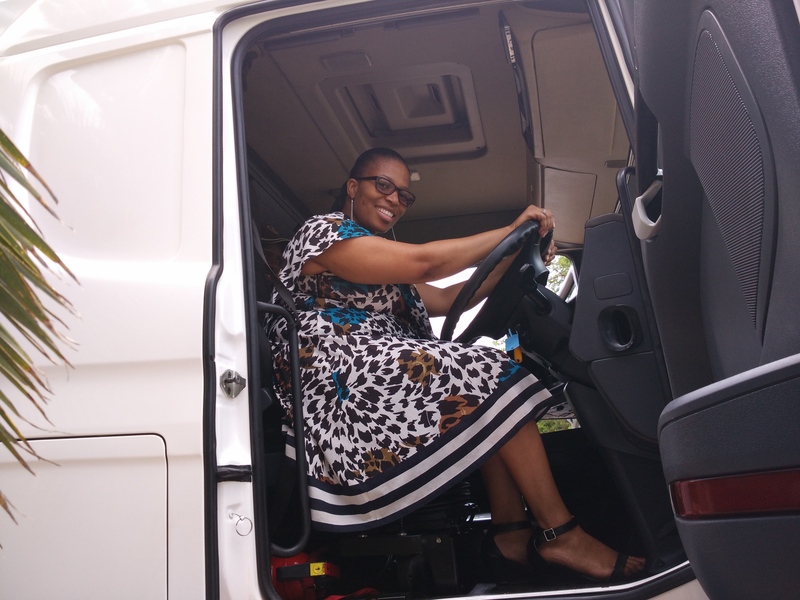 Nolitha TS Pty Ltd was born with a vision and desire to provide quality, efficient, effective and affordable transport solutions to Waste Management Companies, Municipalities and Corporate businesses specialising in Waste Management and Dangerous Goods in South Africa. 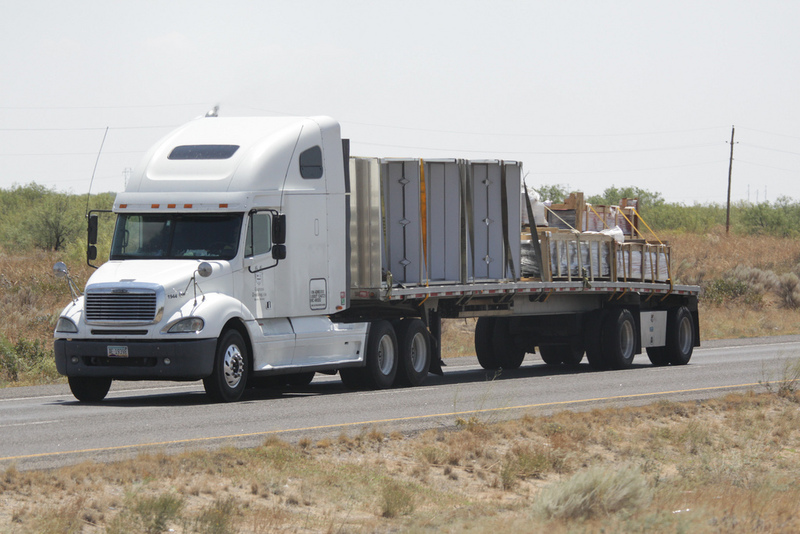 We partner with our clients to develop logistics solutions through structures and well defined processes. Our aim is to establish partnership with clients and to fully understand and know their business and the markets they serve. 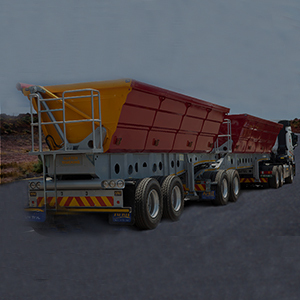 We analyse their logistics needs, design and build solutions and executes and manages those solutions. 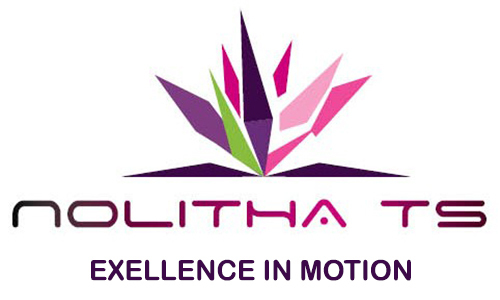 Nolitha TS is 100% women owned company with Level 1 BBBEE credentials with a focus of providing unsurpassed customer service by being closer to the clients to speedily and effectively address their needs at their proximity. 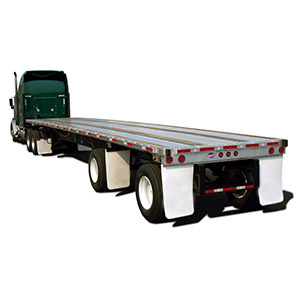 To provide transport and logistics services, with commitment to a world class standard of service and values. We foresee the satisfaction that our clients will experience when using our services giving them a peace of mind. To meet and exceed all client expectations by conducting the business in a truthful and efficient manner constantly. Also we contemplate on expanding our operations to many branches across the country. Our Staff members are committed to maintaining and continuously improving on all aspect of our expertise. This enables us to deliver quality services, striving to achieve our goals which are to achieve and sustain 100% customer satisfaction levels. 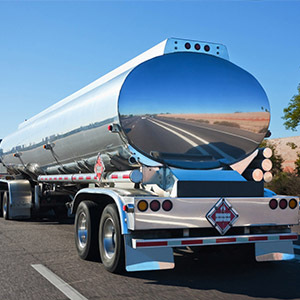 To be the preferred Transport and Logistics service provider and to proportionately expand on our client base nationwide with a reputation of efficient, quality, timeous and reliable service. We treat our clients with utmost respect, integrity and trust. Committing and delivering enable us to meet and exceed our client`s expectations. Every customer is valued and obtains the required service. We practice the 100% standard service because we value the principle and importance of getting it right all the time. Our commitment, reputation and stake within the business are unquestionable and undoubtedly, we have more to lose than our clients if few don’t meet our responsibilities, therefore we are committed to serve excellence client satisfaction. We commit to: Integrity, Honesty, and Quality. Last, but not least we pride ourselves in our product, service and knowledge. THESE VALUES INDICATE WHO ARE, PROVIDES A MEASURE AGAINST WHICH WE CAN DEFINE OUR VISION AND DETERMINES OUR ACTIONS IN ANY GIVEN SITUATION.